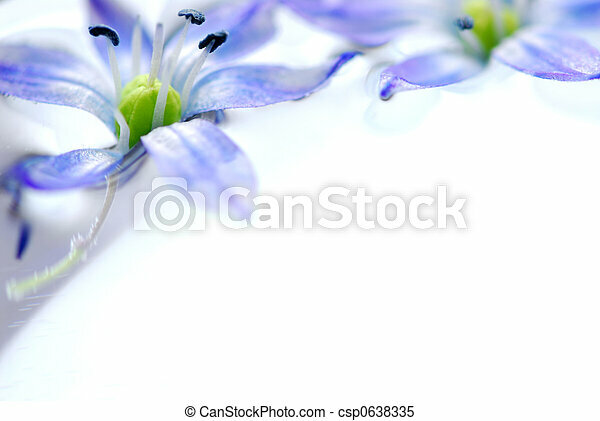 Floating flowers. 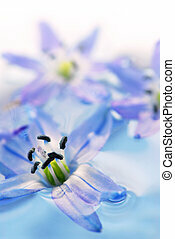 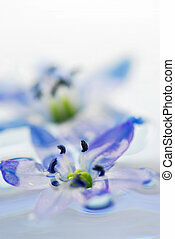 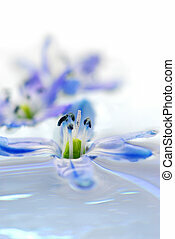 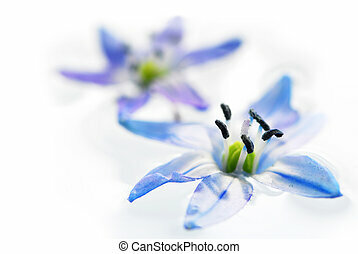 Blue flowers floating in water extreme macro. 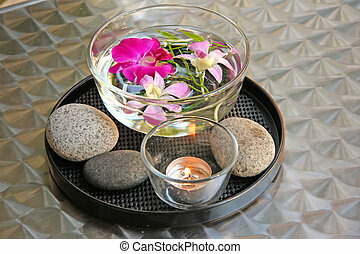 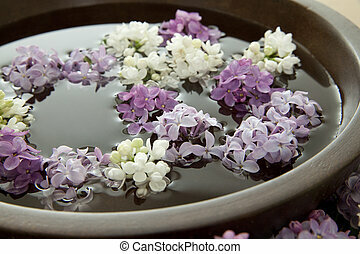 Floating flowers in a bowl of water. 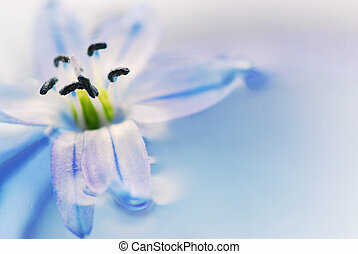 Very shallow DOF. 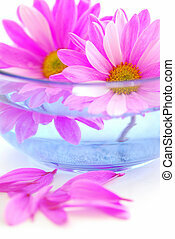 Focus on purple flower in water. 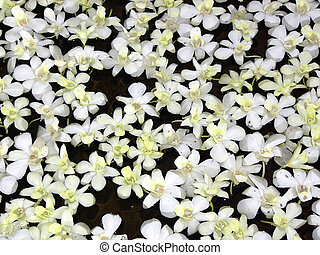 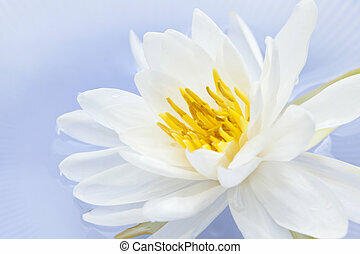 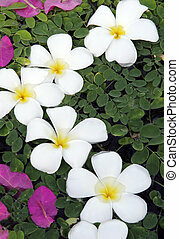 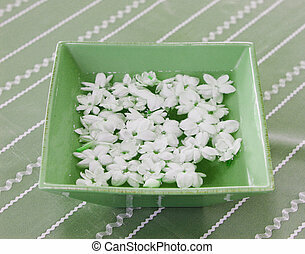 Beautiful white fragapani flowers floating on water. 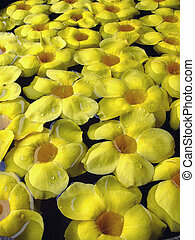 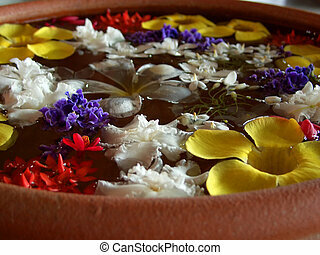 Tropical flowers floating in water. 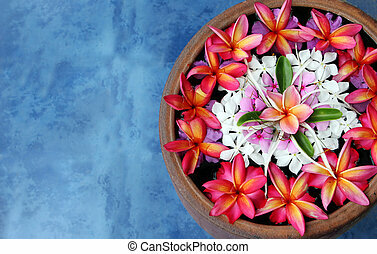 Taken in Thailand. 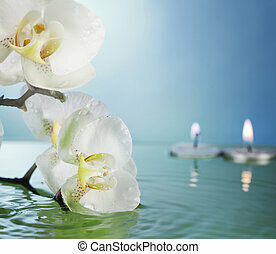 Tropical white flowers floating in water at a spa. 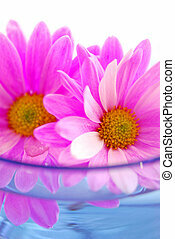 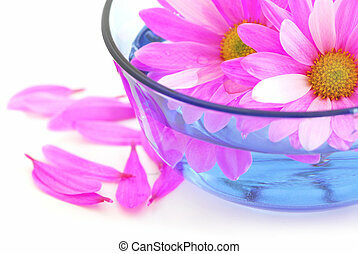 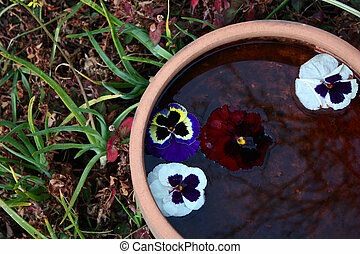 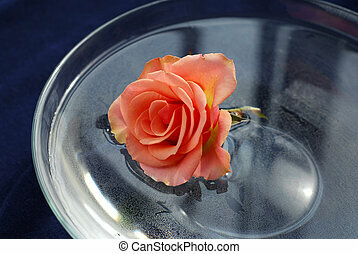 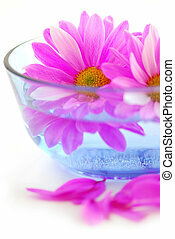 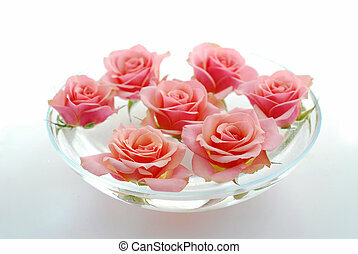 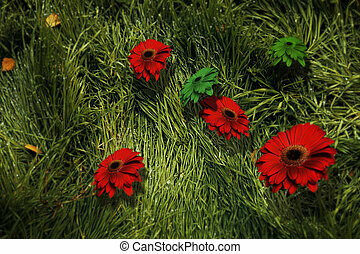 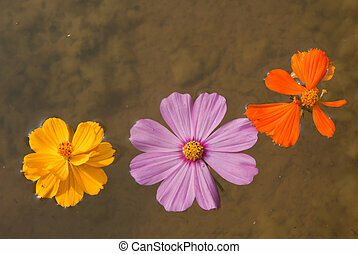 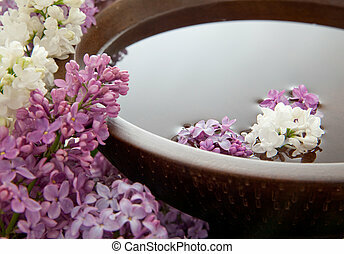 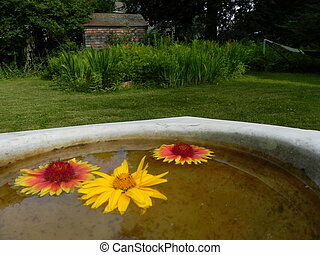 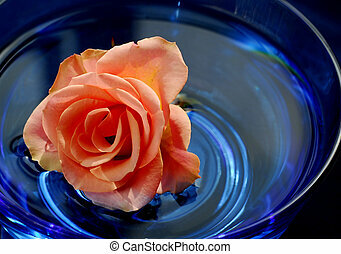 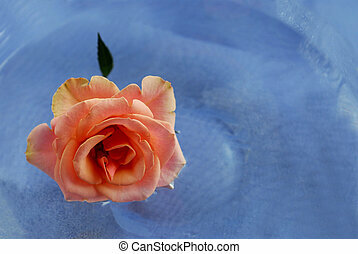 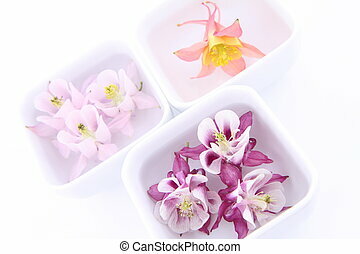 Flowers floating in a bowl of water. 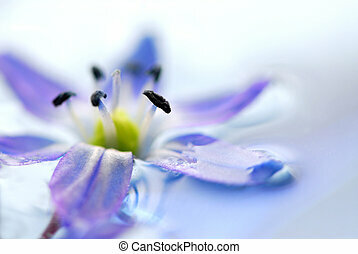 Shallow DOF.